The use of mounts requires a VESA standard for televisions. This is located on the back of the Samsung TV devices and recognizable by four holes. 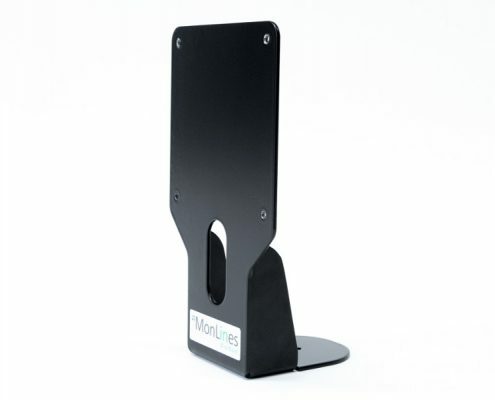 If the distance between the holes of the screen matches with the VESA standard of the desired mount, the monitor holder can be used.